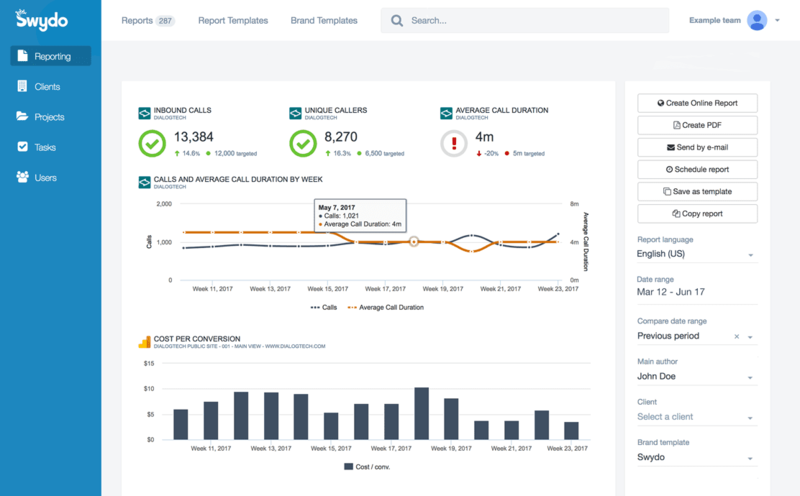 DialogTech provides actionable marketing analytics for inbound calls you can visualize in Swydo to measure and optimize ROI for every channel. DialogTech integrates seamlessly with Swydo to provide detailed analytics on inbound calls in your Swydo reports. 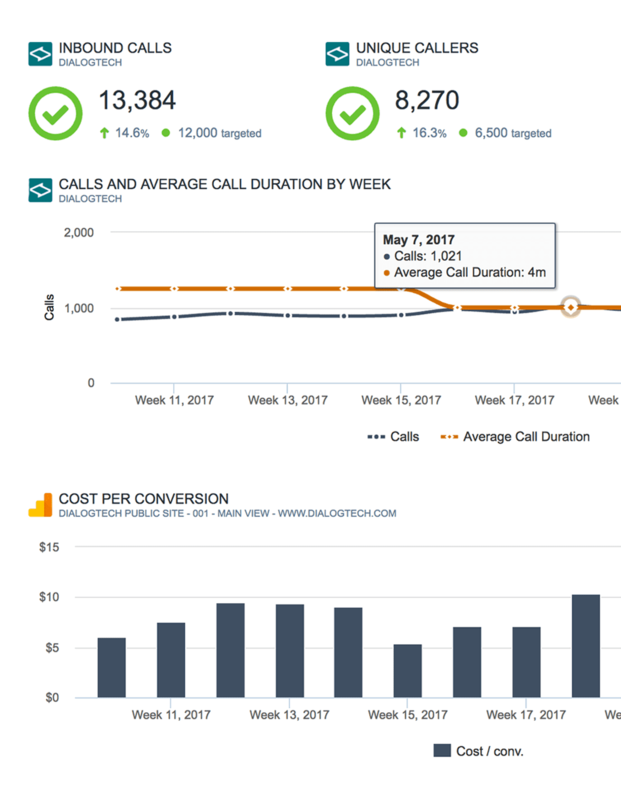 Use insights from DialogTech and Swydo to optimize your marketing to generate the most clicks, calls, and customers. 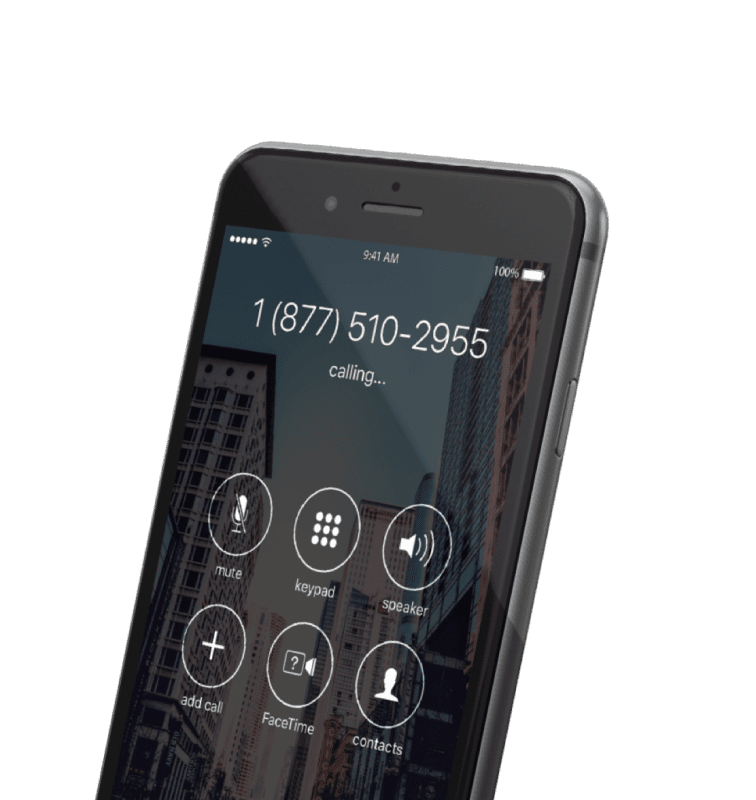 How your channels, ads, search keywords, emails, and website drives calls. 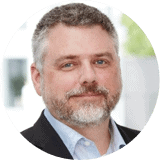 Call data from DialogTech with Swydo for a holistic view of marketing performance. Marketing strategies to drive the most customers -- online and over the phone.